The Xperia Z2 finally hit the U.S. market late last month, and now there's one more reason to consider making Sony's flagship phone your daily driver. Sure the Z2 costs a whopping $699 unlocked with no subsidized option in sight, but what other device can survive six weeks under water and still works? That's what happened to one copy of the water-resistant handset, at least according to a new report coming out of Sweden where the story takes place. Before we go any further we'll note that it is possible this whole thing could be a hoax. Then again it could be true. Either way, we definitely don't encourage anyone to try it for themselves with the Xperia Z2, which is only equipped to survive when submerged in up to 1.5 meters of water and for no longer than thirty minutes. But anyway, back the story. 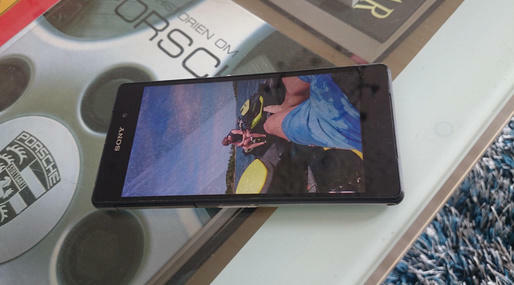 The Xperia Z2 in question apparently spent six full weeks submerged in over 10 feet of salt water after it fell into the ocean during a water-skiing trip. 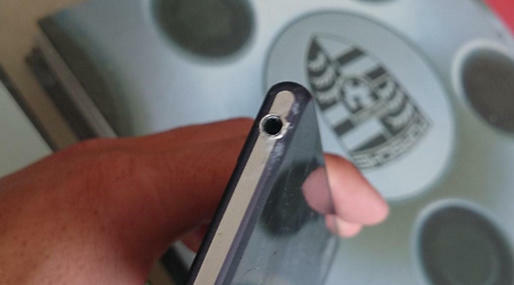 The phone's owner wasn't able to recover his phone at the time, but did manage to call it later that day and confirm it was still working underwater. Then, six weeks later, a friend was able to recover the device while scuba diving. It was a little scuffed up and the battery was drained, but after plugging it in the device eventually booted up as if nothing ever happened. That's pretty much the entire story, though the phone's owner says his battery doesn't hold quite as much power as it used to. We're still not sure if we believe him, but if you're the kind of person who's always dropping your phone, it's just one more reason to consider the Xperia Z2.